We are a class of Year 5 and Year 6 children who love to learn. We are always busy and keen to try new things. Our class motto reminds us that there is no limit to what we can achieve as long as we try our hardest. 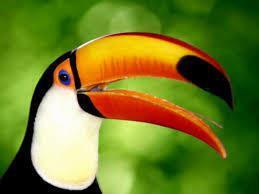 This year we shall be trying our hardest to prove that in Toucan Class - Who can? We can!